The North of England, by generalisation, is thought to be a pretty dismal, washed out landscape to allow the creative side of the brain to produce music not tinged with a melancholic depression – The Smiths, Joy Division, Cheryl Cole, you get the idea. However, through the mist and the rain comes a band with a very specific exception to this rule and for a very good reason. The Rhubarb Triangle hail from an area of Yorkshire renowned for the fertile soils’ love of the spicy veg. The band has since up-rooted to London but the rhubarb story is still valid and highly informative. The quartet released their self-titled debut EP at the tail end of 2013 and it presents itself packed full of psycha-freak-R’n’B. ‘Bloodhound’ extends the madness, stuck somewhere between David Lynch and The Cramps. Slide guitar, howling the whole nine-yards. 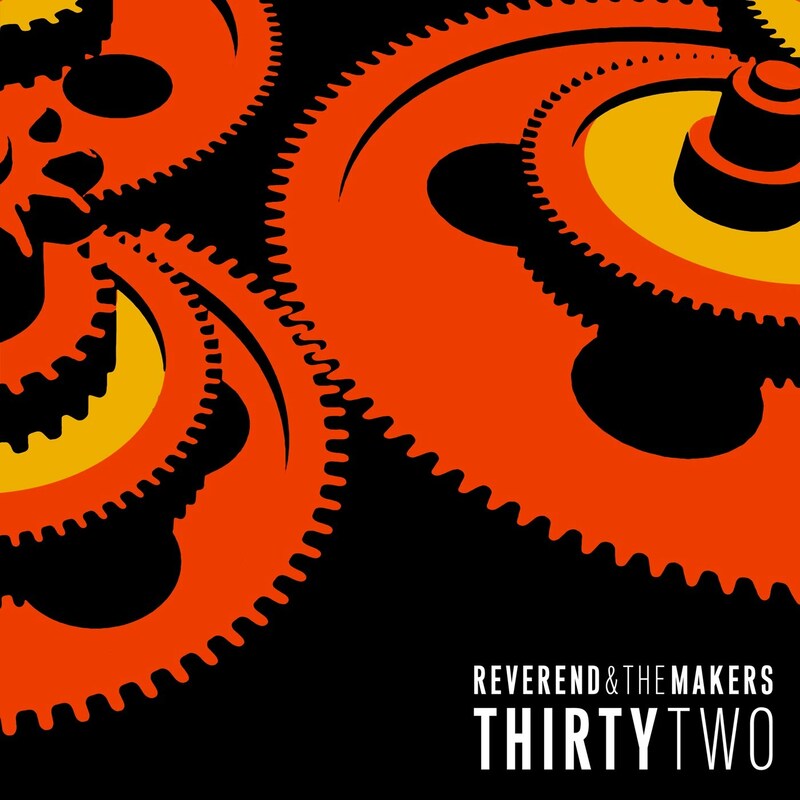 In the way of vocals and production, the reverb/delay combination helps create a unique take on the rock-a-billy style; ‘Bloodhound’ is undoubtedly intended to give off an element of non-direction and experimentation, however perhaps not executed to its fullest leaving the track trapped in the unknown. 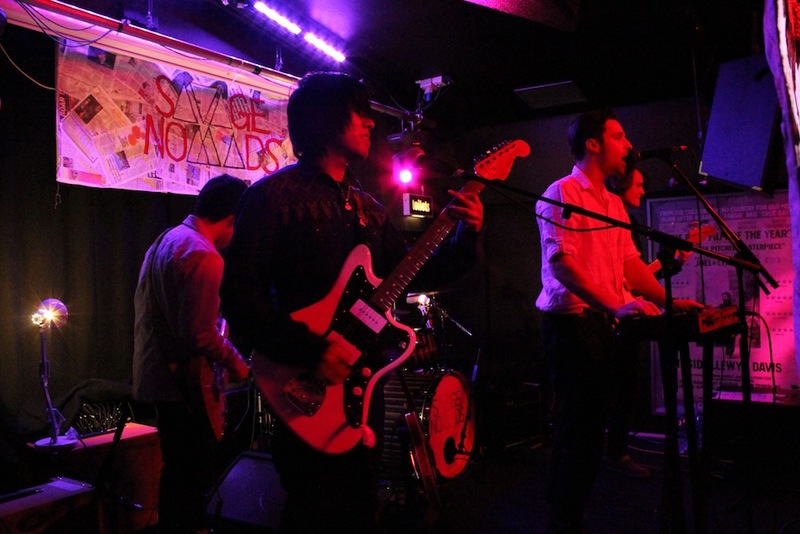 The Rhubarb Triangle finishes off proceedings with the ever raucous ‘Hung Up (Baby On You)’. Another dose of break-neck freak-beat, welcoming the addition of backing vocals in support of the some-what overshadowed lead effort. Sure to be an impressive live spectacle, disappointingly let down by its underwhelming production. 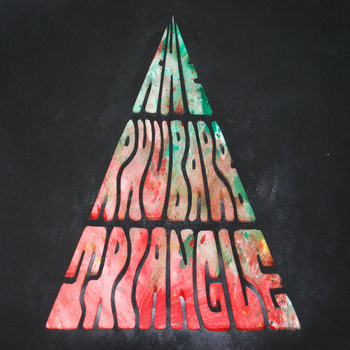 The EP culminates in an air of confusion – clearly talented musicians performing well structured, high energy psychedelic freak-beat, yet there appears to be a piece missing, unfortunately it seems to be a fairly key piece as ‘The Rhubarb Triangle’ fails to leave a lasting hook or melody that it so desperately requires.